After spotting a 30% discount code for The Body Shop I couldn't resist stocking up on some skincare saviours. I picked up the Tea Tree Skin Clearing Foaming Cleanser, Lotion and Toner as I've suffered with the occasional breakout as of late and thought I would switch up my skincare routine to something specifically targeted to fighting spots. 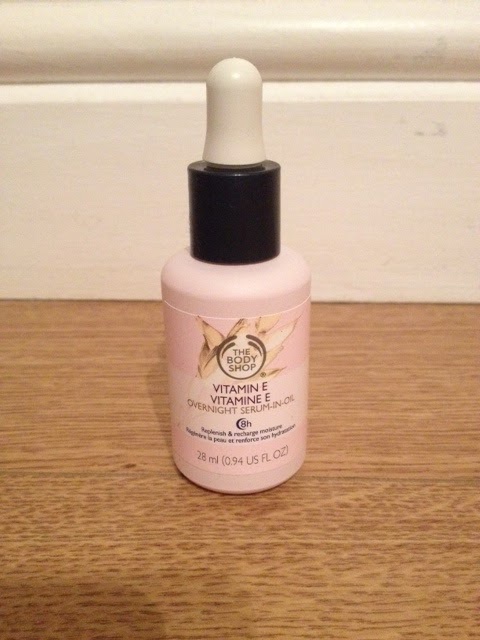 After reading so many amazing reviews about the Vitamin E Overnight Serum-In-Oil and how it gives your skin the appearance of 8 hours of perfect beauty sleep, I knew I needed this. 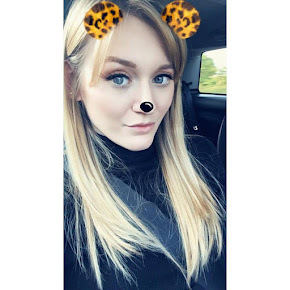 I struggle to get enough sleep and my skin always looks a little lack lustre as a result. 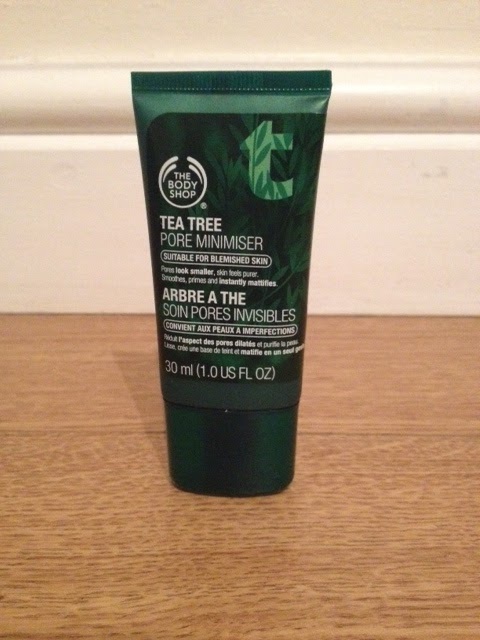 The Tea Tree Pore Minimiser and Instablur have been on my wishlist for a few weeks now and are great before applying make up to really improve the appearance and smoothness of my skin. I will post individual reviews in the next few weeks hopefully, and have posted all the links below for you. Love the toner so so much! Ooh, the Vitamin E serum sounds goood - I never get enough sleep! Is it just for the under eye area or for the whole face? Look forward to your review! 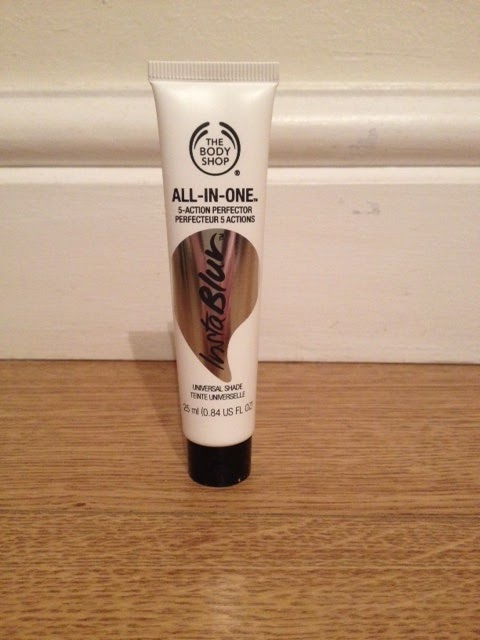 I love the body shop! 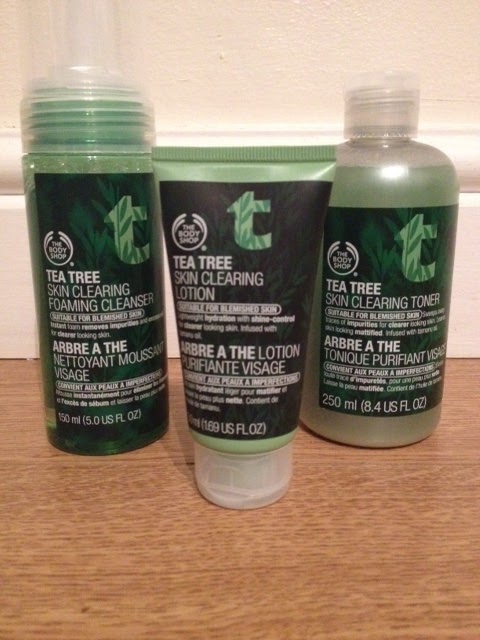 Their tea tree stuff has to be the best though, works wonders on my skin!